Karst terrains have been modified and adapted through a range of human activities as the need for flood control, irrigation, food production, hydropower production and other resources has increased. Successful reclamation projects require construction of dams and reservoirs. Karst terrains have been modified and adapted through a range of human activities as the need for flood control, irrigation, food production, hydropower production and other resources has increased. Successful reclamation projects require construction of dams and reservoirs. Karst terrains present the most complex working conditions for dam foundation and realization of safe reservoir space. Practical engineering solutions are extremely complex and the need for successful solution requires serious investigations and the cooperation of a wide spectrum of scientists and engineers. A wealth of data on dam projects in karst has been collected and presented in this book. 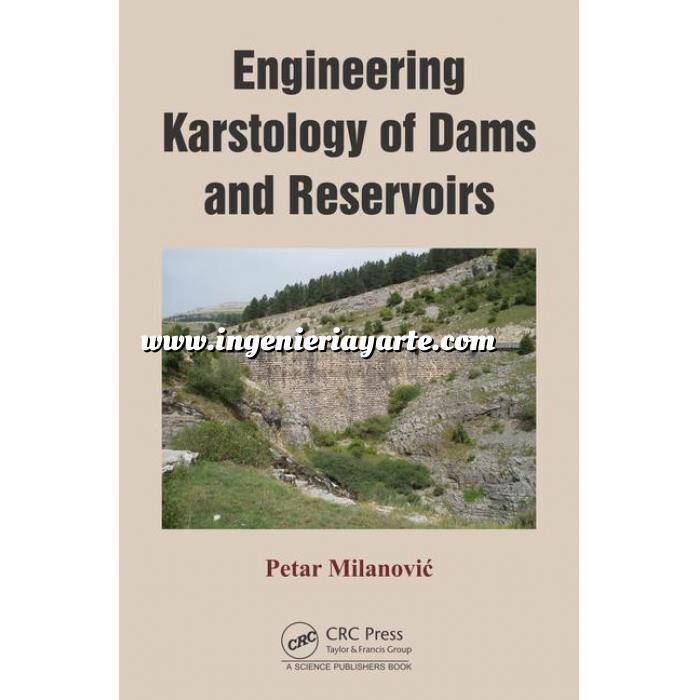 Since reservoirs in karst may fail to fill despite extensive investigations and remediation treatment the book includes a description of failures as well.